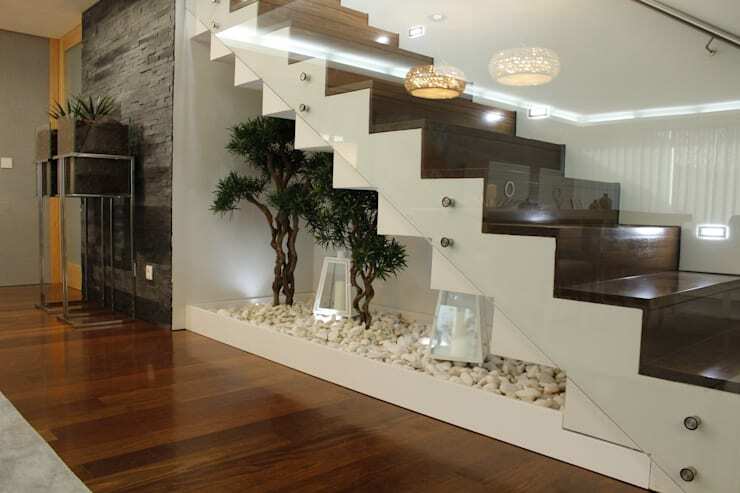 Your home entrance is the first glimpse at the decor and design that your guests get to see. Mirrors, lighting, colour and textured elements are easy way to boost your decor throughout the home, but let's take a look at these 9 stunning houses for decor tips and tricks that will create a more welcoming and inviting house in no time. 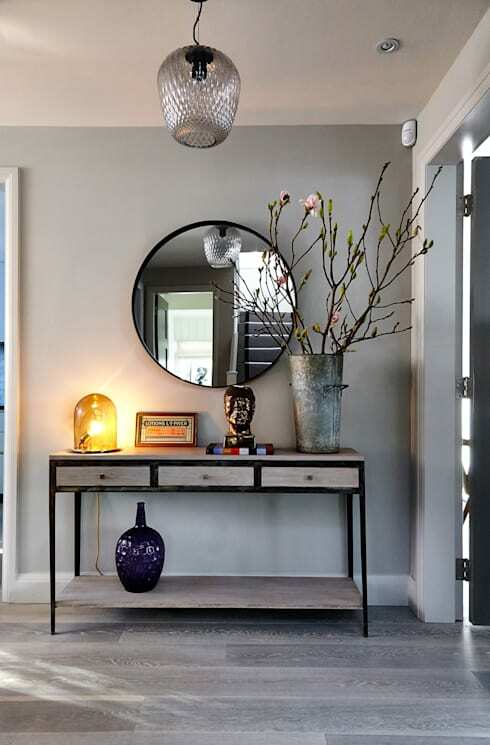 Decor needs to have a personal element and this is possible with help from homify. A gorgeous garden that is easy to maintain is an excellent option for a modern home with a minimalist design. 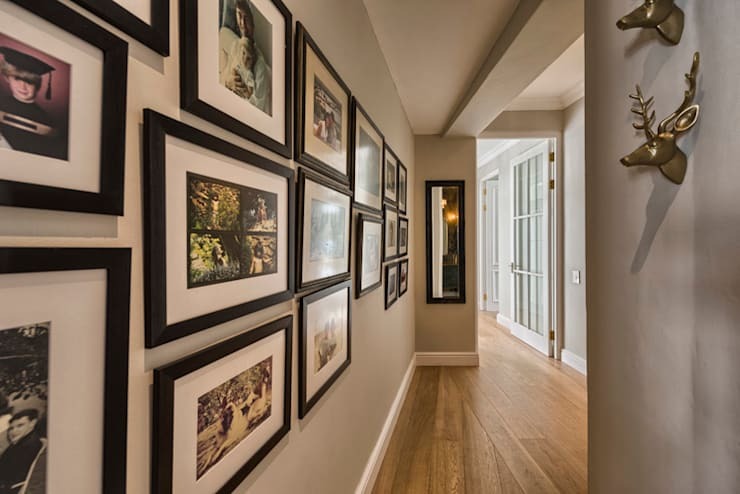 Line your corridor with perfectly framed photographs, whether it's family images or memories of the holidays. Stick to black frames for a modern design that is easy to add to every year. Blue your favourite colour? Opt for a striped blue colour palette and decorate your home in tones of the sky and ocean. 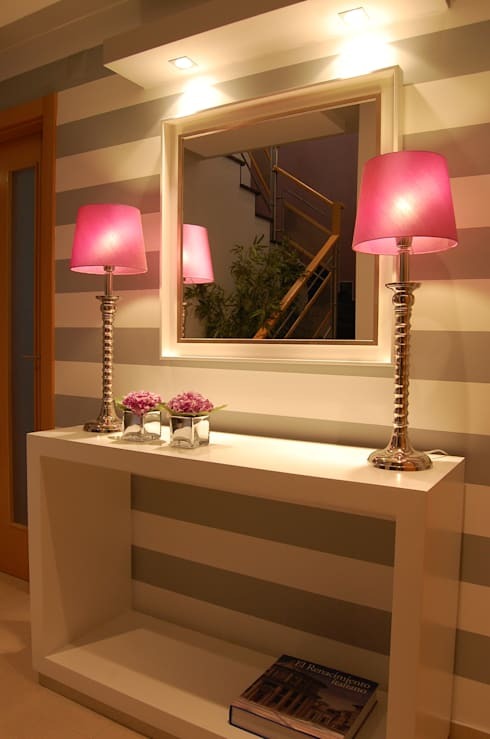 Grey stripes combined with grey stripes makes this white side table at the entrance absolutely chic and pretty. 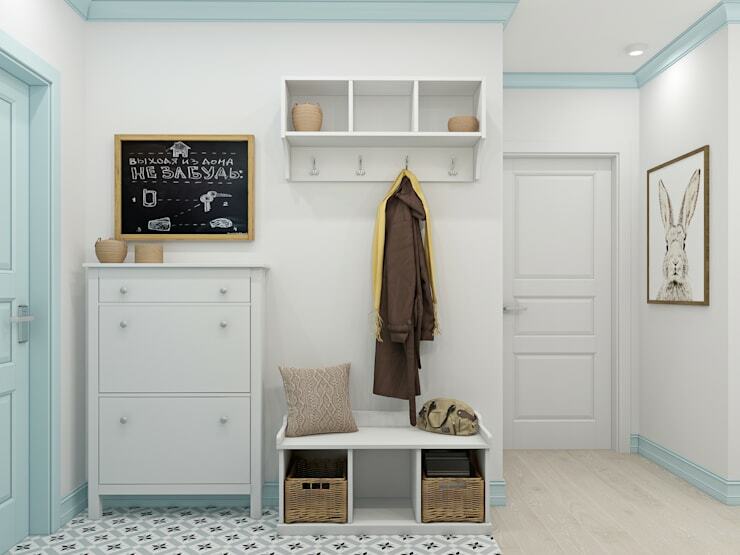 An all-white entrance means the decor possibilities are endless. 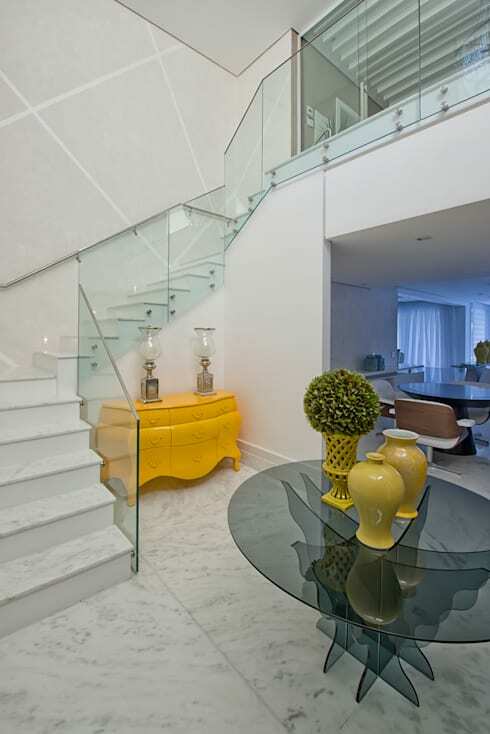 How about yellow for an eclectic element? Don't forget to use your art to your decor advantage. 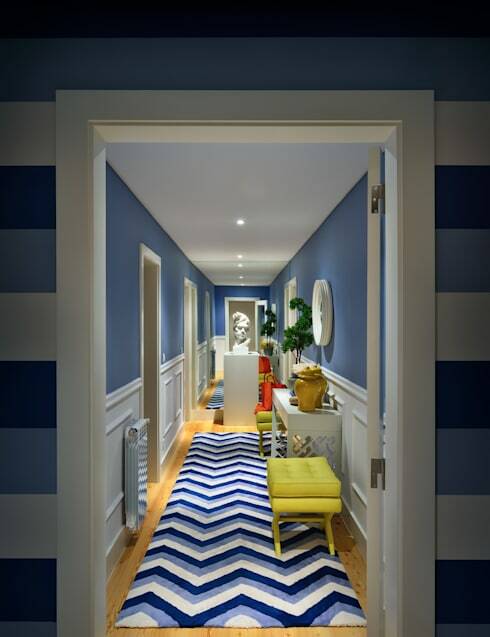 Use the colour scheme from your favourite painting to your advantage and incorporate it into your entrance design. 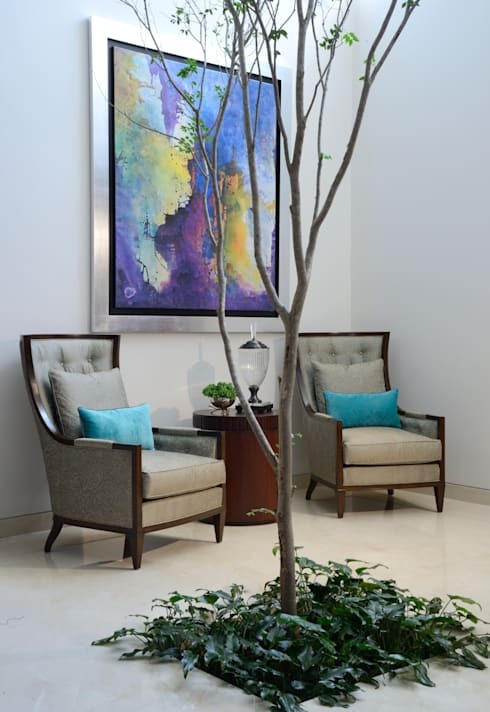 Think about gorgeous greenery to enhance an inviting ambiance at the entrance. This design is ultimately rustic and elegant too. Go with the organised approach to decor and include storage at the entrance. 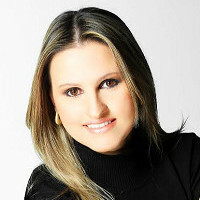 Doing so will ensure that you keep your coat, shoes and umbrella at hand before leaving for a night out on the town. 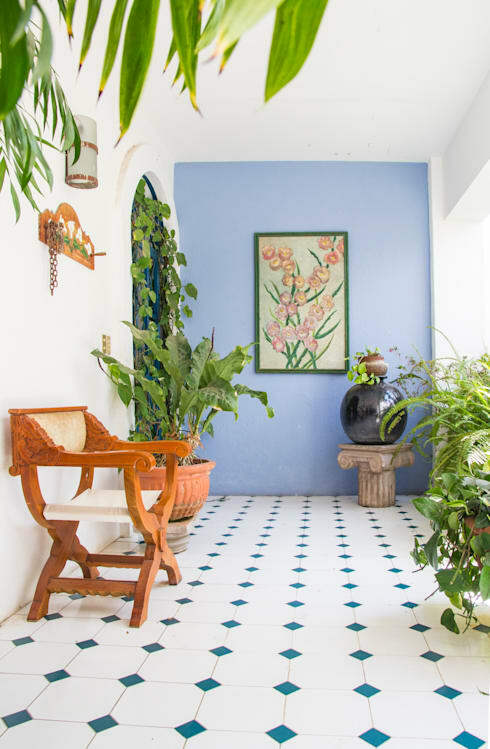 Which entrance decor suits your home?